Franklin Storage @ Downs Blvd is a premier self-storage center in Franklin, TN. We offer flexible contract terms and a variety of units to keep your items secure. We’re a highly experienced storage company that will be focused on your satisfaction. Our professional staff can help you determine how much space you’ll need and what type of contract will suit your needs. Whether you’re looking to store a few items or pack up your entire home as you move, we have the space to accommodate your belongings. We have units up to 300 square feet in size to ensure that you can keep all of your possessions safe. We can offer reasonable rates and flexible month-to-month contracts for your convenience. Store your belongings at Franklin Storage @ Downs Blvd for convenience, flexibility, and peace of mind. We’re a locally owned and operated self-storage center that serves homeowners in Franklin and the surrounding communities. We’re available Monday – Friday, 9am – 5pm, and weekends, by appointment. 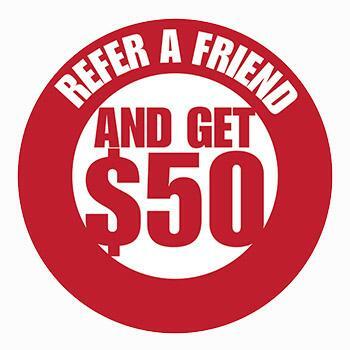 We accept a variety of payment method options and offer online bill pay. 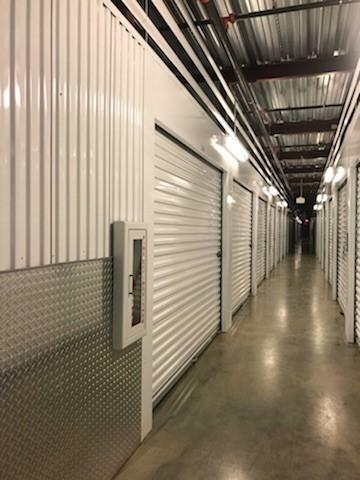 Contact our call center today to get the right storage unit for your needs. Please inform the Manager ??? ?Janice Nelson???? sent you. This is a new impressive storage facility in Franklin, TN. The Property Manager-Kim is excellent. This place is great, clean, & equipped with security cameras. It opens to inside hallways and you have your own code to get in. Safe & Secure. They are currently offering a special rate. They even have a moving truck you can rent. They offer month to month leasing contracts. This is the place to go to store your belongings. The staff are incredibly friendly and so helpful with getting set up and moved in. Moving can be so stressful but they make storing your items a breeze and their friendly interactions lighten a hard day of work. 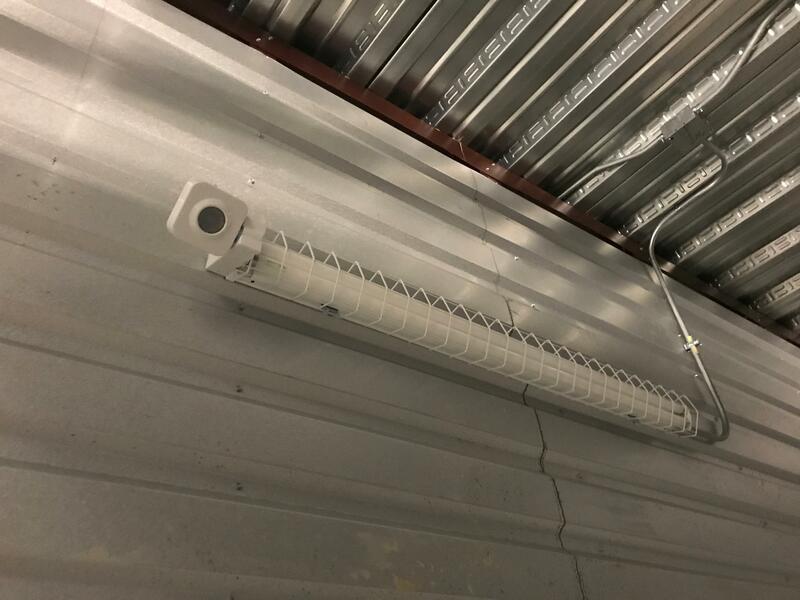 The facility is very clean, well lit, and fully covered by security cameras so it feels safe to move around the long hallways and leave your items tucked away. I will be referring them to friends and family every chance I get. I had to move a full apartment in one day and they were excellent! They even provided a free moving truck which was amazing! Kimberly and Penny were friendly willing to work with me. I would recommend them to anyone! Thanks guys for the help! Great people and clean facility! I had the chance to tour Franklin Storage before it opened and the staff was so sweet. This will be a great addition to the Franklin area!